Its a splendid doorcase for a pub. Was the pub equally as grand? Eleanor I have just added a link in the page to show the original door case when it was in situ at the pub. 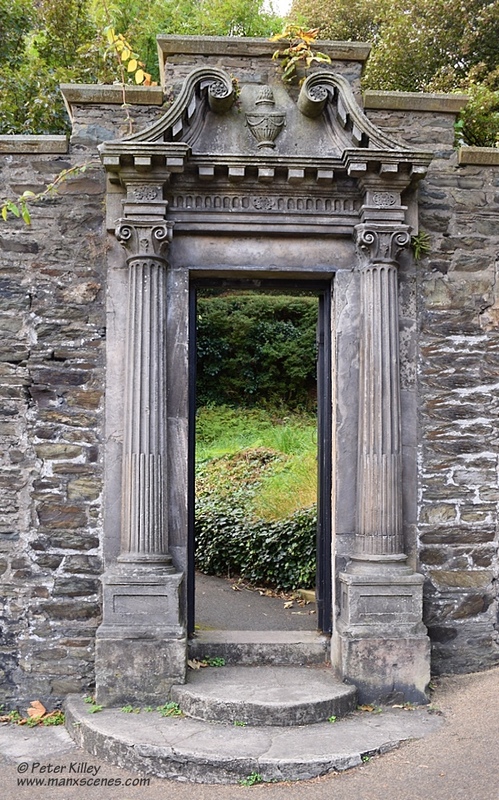 I didn´t realized Manx Museum had such an incredible “back door”. I always left through front door… And I would bet through back doors i´d walk shorter way to that pedestritian street (Post office, Charities Shops, M&S…) and promenade… ! !